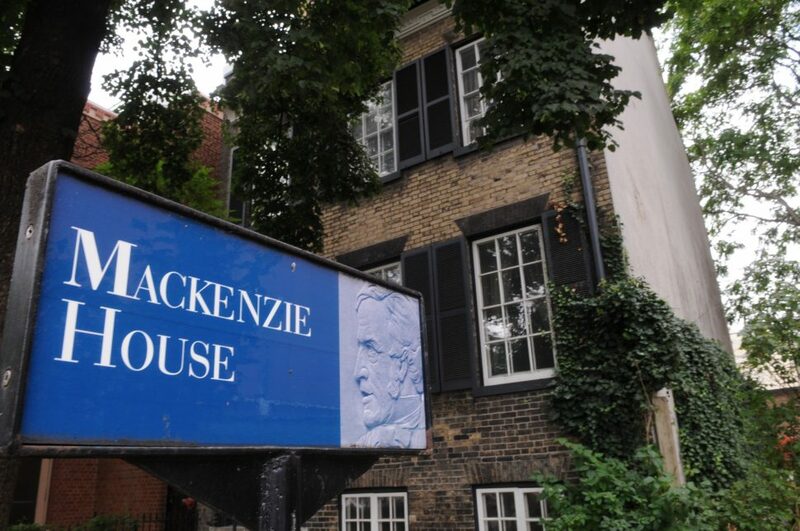 Today MacKenzie House, the home of Toronto’s first mayor, leader of the Rebellion of 1837, and radical journalist William Lyon Mackenzie, is a historic house museum open to the public. 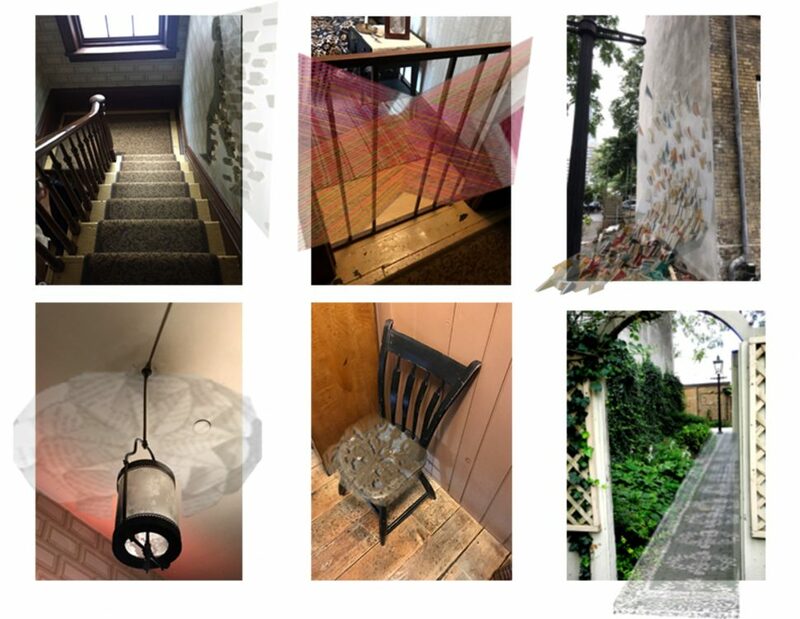 Ryerson University School of Interior Design students explore the concept of the historic house museum as a public space through a series of installations in the historic room settings. Their innovative interventions explore themes of feminism, storytelling, and authenticity as students set out to answer the questions: How do we experience the past in a recreated setting? 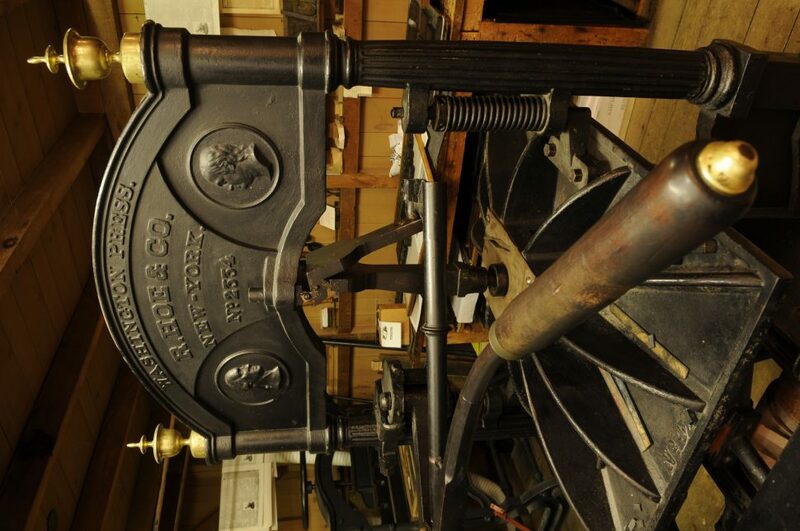 How can the physicality of a space affect how we think or feel about the past? 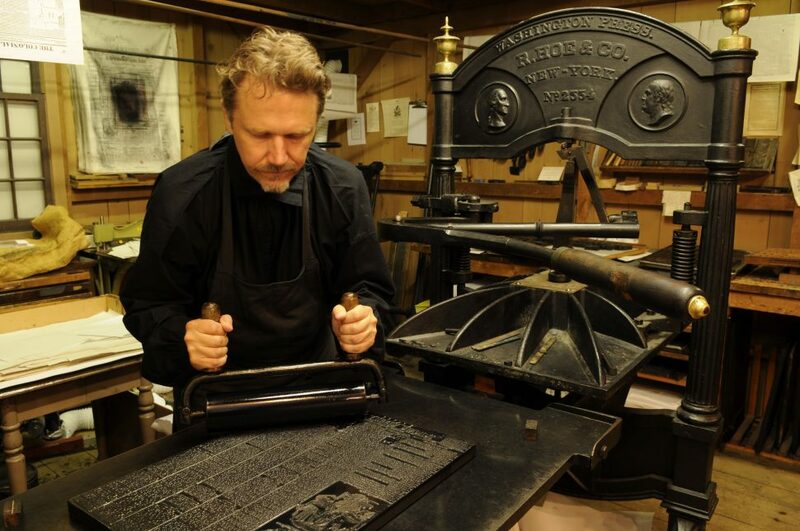 As part of the program, participants will have an opportunity to learn about Victorian urban Toronto and to print a souvenir on our 1850s cast iron press. This Greek Revival row house is a hidden architectural gem in the downtown core. Discover middle class, urban, family life in Victorian Toronto while delving into Mackenzie’s illustrious and contentious career.